First of all get a free photo booth scrapbook with any full package photo booth rental. 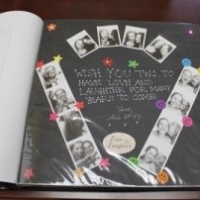 Also scrapbooks help capture the memories from the photo booth and also come in various sizes and colors! 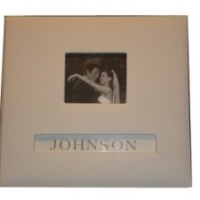 Also the scrapbook could be personalized to your specific wants. 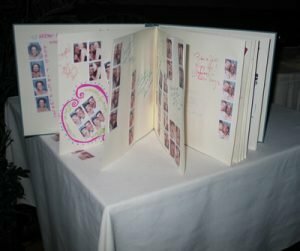 Every event with the photo booth is unique so why shouldn’t their scrapbooks be as well!!! 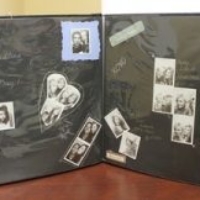 We now include a scrapbook with full package photo booth rentals FREE of charge! 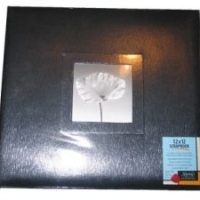 All scrapbooks are standard 12″ x 12″ books with pages that slide into protective sheets within the book. Therefore you may choose a book with either a black or white cover with black or white pages! Also you may choose to supply your own book if you prefer! 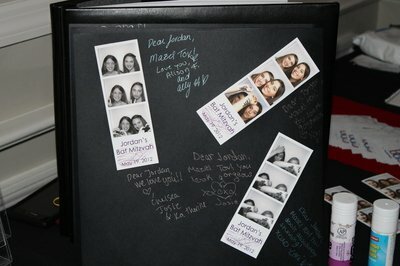 So the pages within the photo booth scrapbook are set out on the table. Once your guests take their pictures, they will paste one strip onto the page. After they write their message next to it. We supply all of the necessary pens, glue and other materials needed to create your scrapbook! 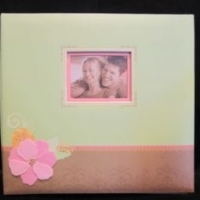 So below you will see our scrapbook options. 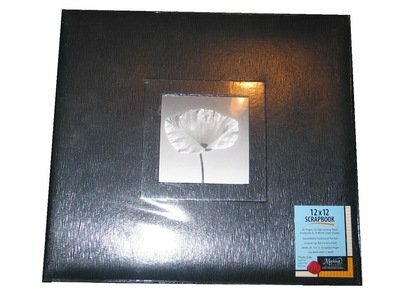 Either a black or white scrapbook with either black pages or white pages. 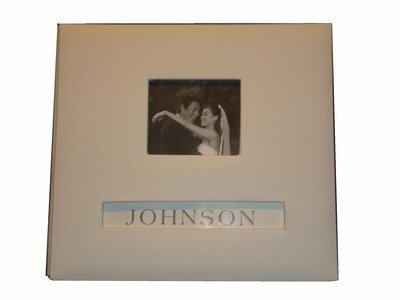 The scrapbook you choose is absolutely your preference and can be used with both vintage classic photo booth and digital photo booth photos. Also we offer a variety of options as far as gel pens, thin and thick sharpies as well as regular pens. If you have a particular color theme, we can limit the writing colors to those specific colors by limiting the pen options! 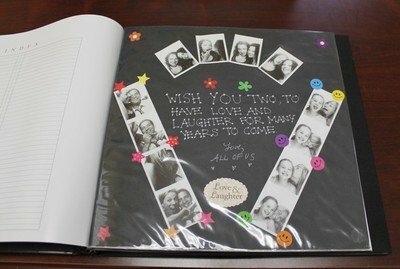 Finally if you would like a customized photo booth scrapbook, we work with reputable vendors who can customize your book to your preferences and/or you can always bring your own to the event! 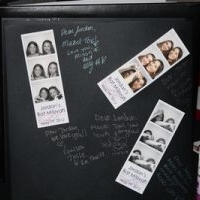 Photo Booth Scrapbook- 7 Reasons Why it’s Fun Making Memories Last! Creating scrapbooks may seem somewhat old-fashioned, but in fact it’s a wonderful way to preserve memories, and when you’re provided with the tools and materials to get creative at a party, it’s hard to resist! 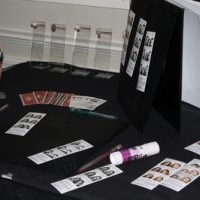 Pinterest is the new digital way of creating a scrapbook- so why not make the real thing, in conjunction with a fabulous photo booth, with your guests and business associates at a gathering? Scrapbooks are also misperceived as being only entertaining for children- in fact they are ideal for individuals of any age! 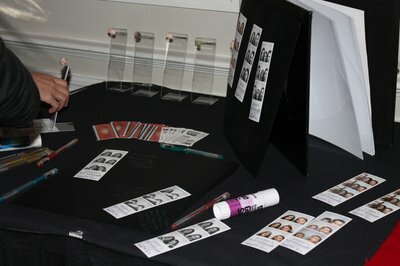 Classic Photo Booth takes traditional scrapbooking to a new and modern level by adding it to the photo booth rental. Scrapbooks offer the perfect opportunity to discover your own personal style, and to express yourself without limits. 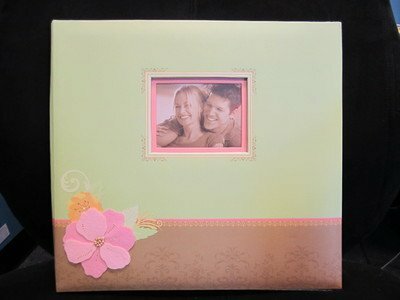 You might not think you’re ‘the creative type’ but creating a photo scrapbook requires you to simply express yourself. Using the fun images you have printed of you and your friends for the scrapbook! Classic Photo Booth will provide the materials including fun gel pens and more, so you can ‘let loose’ and get colorful! Arrange your photographs any way that you wish, and add funky materials and textures to personalize your page. 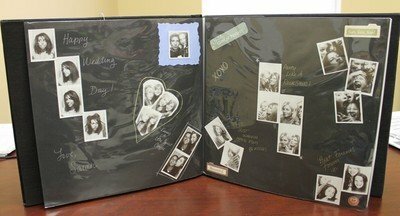 A scrapbook can be a highly unique and productive way to record and preserve the memories of a special event. 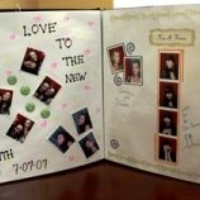 A photo scrapbook also allows for a unique way to reflect on the moment of the event or occasion. It’s a social as well as individual pastime! Whether you are celebrating a birthday party, wedding, anniversary or otherwise, a scrapbook album is the perfect way to record and keep the memories. So you can keep all pictures from the event in one place. Whilst social media is a fun way of recording and preserving your guests’ photos of the night. An album that can be placed on your coffee table in your home is a classic and stylish tradition that you will cherish forever. 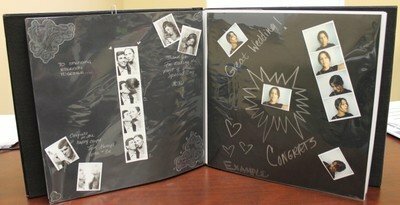 Choose the Scrapbook you prefer for your Event!